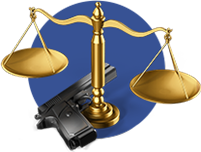 Immediate access to your independent program attorney if you use your firearm or other legal weapon in self-defense. Immediate legal counsel is critical in preserving your rights. Your independent program attorney will defend you in both criminal and civil trials, including appeals, for ZERO attorneys' fees. 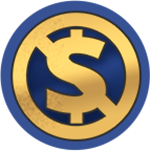 No caps, no limits, no deductibles. From in-person workshops, to gun law updates, our members have access to an unparalleled legal library. From bullies to violent criminals, make sure your children are legally protected if they defend themselves. Extend your coverage beyond your home state. Multi-state covers you across the country. For even more peace of mind get bond fee protection for bail up to $25,000 and expert witness at trial. Copyright 2016. 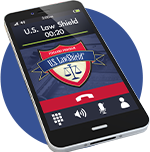 U.S. Law Shield LLP.